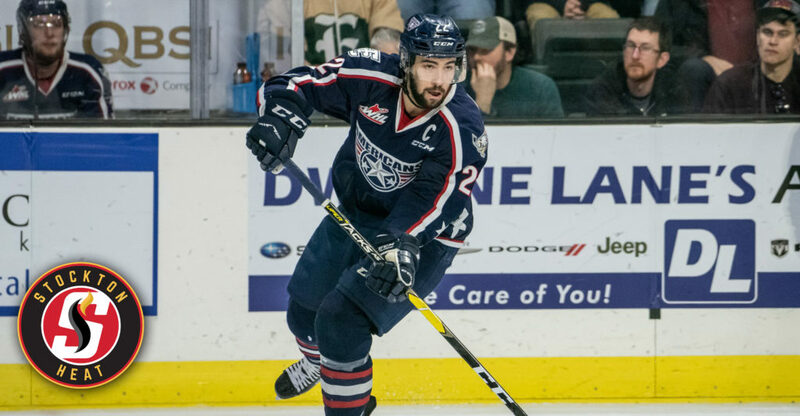 KENNEWICK, WA – The Tri-City Americans announced today that forward Nolan Yaremko has signed an Amateur Tryout Contract (ATO) with the Stockton Heat, the American Hockey League (AHL) affiliate of the Calgary Flames. 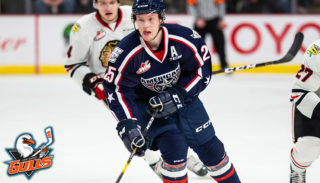 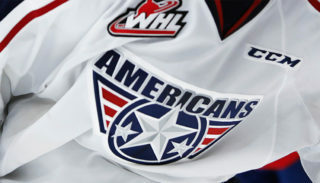 Yaremko, a Spirit River, AB native, played four years in the Western Hockey League (WHL) with the Americans posting 159 points (67 goals, 92 assists) through 278 career games. 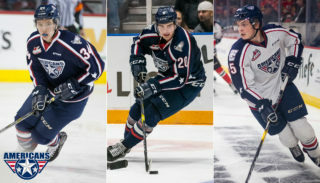 The 6’1, 201-pound forward finished his 2018-19 campaign with 66 points (28 goals, 38 assists) in 68 games for a career-high .97 points per game. 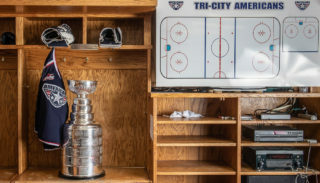 Yaremko served as Tri-City’s team captain during his final year of junior hockey and an assistant captain the season prior.